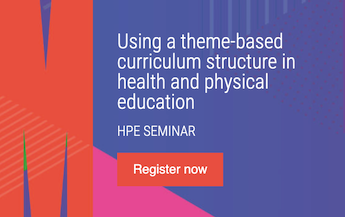 Don't miss the second in our FREE HPE seminar series delivered in partnership with Monash University, ‘Using a theme-based curriculum structure in health and physical education’ with Dr Laura Alfrey and our PL Manager Dr Bernie Holland on 8 May. We are pleased to provide official notification of our upcoming Awards Evening, incorporating the 33rd ACHPER Victoria AGM on 1 May 2019. Please join us for an evening of celebration as we recognise outstanding contributions to HPE in 2018! 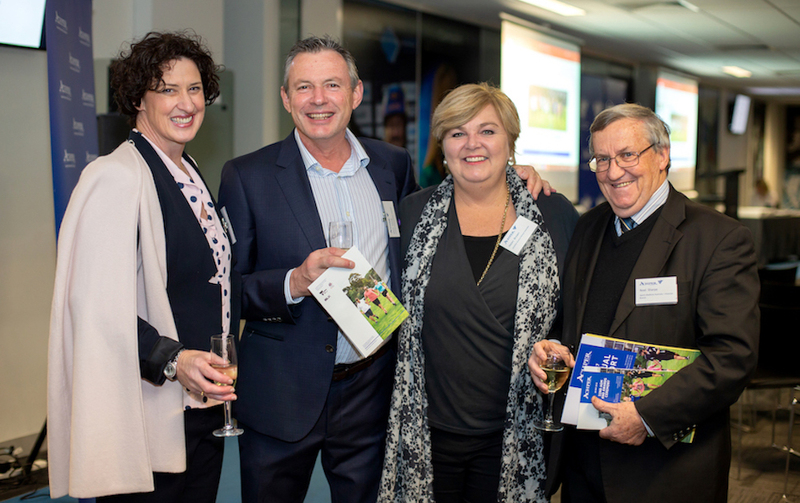 ACHPER Victoria Awards and AGM01/05/2019Join your HPE colleagues to celebrate the outstanding contributions by Tertiary students and Teachers to health, physical education and recreation. Our guest of honour and keynote speaker for the evening is Dr Bridie O’Donnell MBBS AAICD, Director, Office for Women in Sport and Recreation. Diversity and Inclusion Workshop20/06/2019Supporting and encouraging practical excellence by teachers in the education of physical activity for children attending secondary school regardless of ability, gender and culturally diverse background. 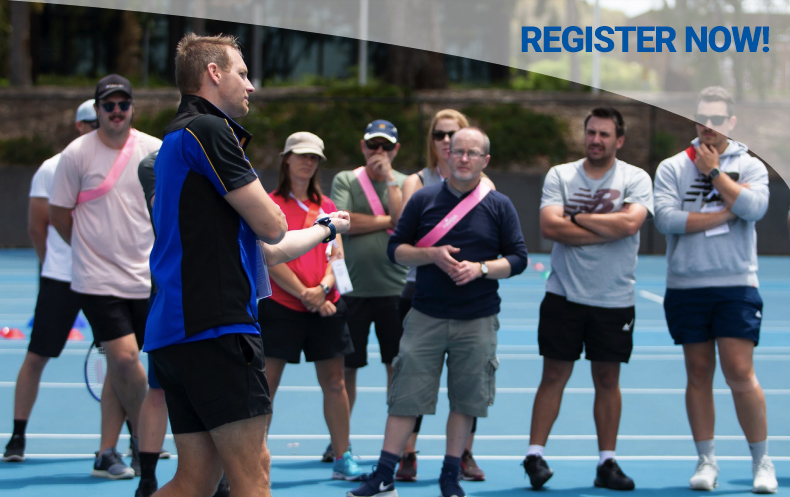 2019 Secondary and VCE HPE Conference21/06/2019Registrations are NOW OPEN for the 2019 Secondary and VCE® HPE Conference. This one-day conference is specifically for years 7 – VCE teachers.